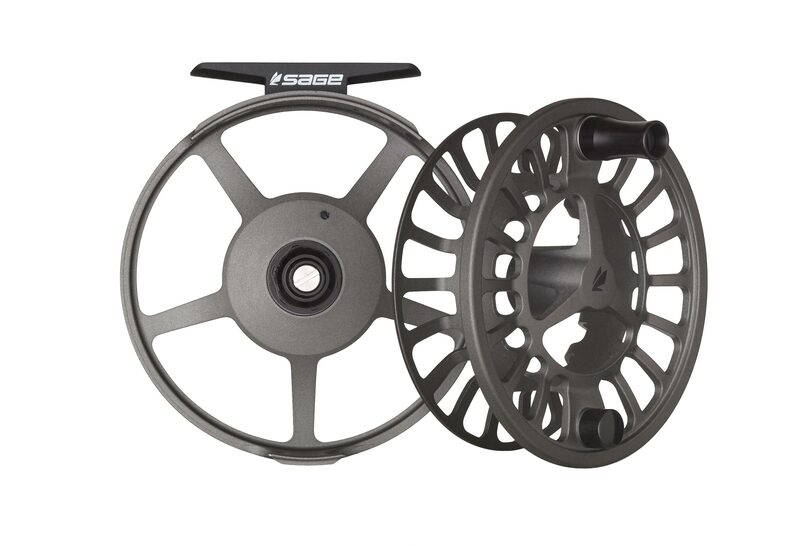 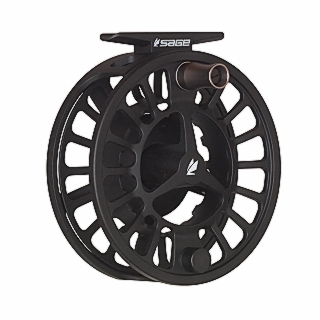 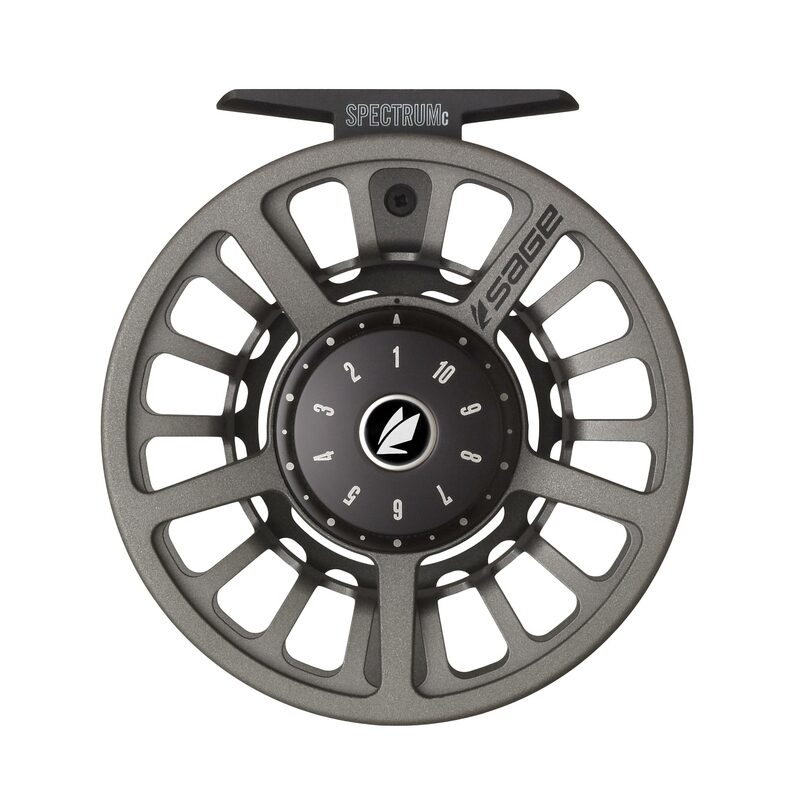 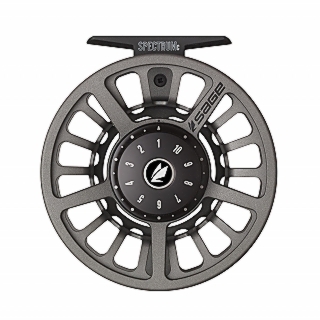 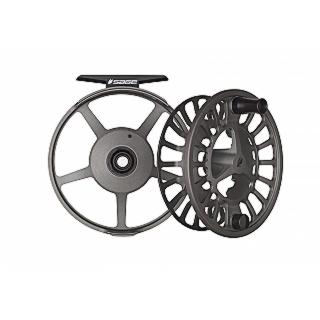 Replacing the popular 2280 reel the new for 2019 SPECTRUM C features a large arbor with rugged machined die-cast frame and generous concave vented spool. machined drag knob and handle. 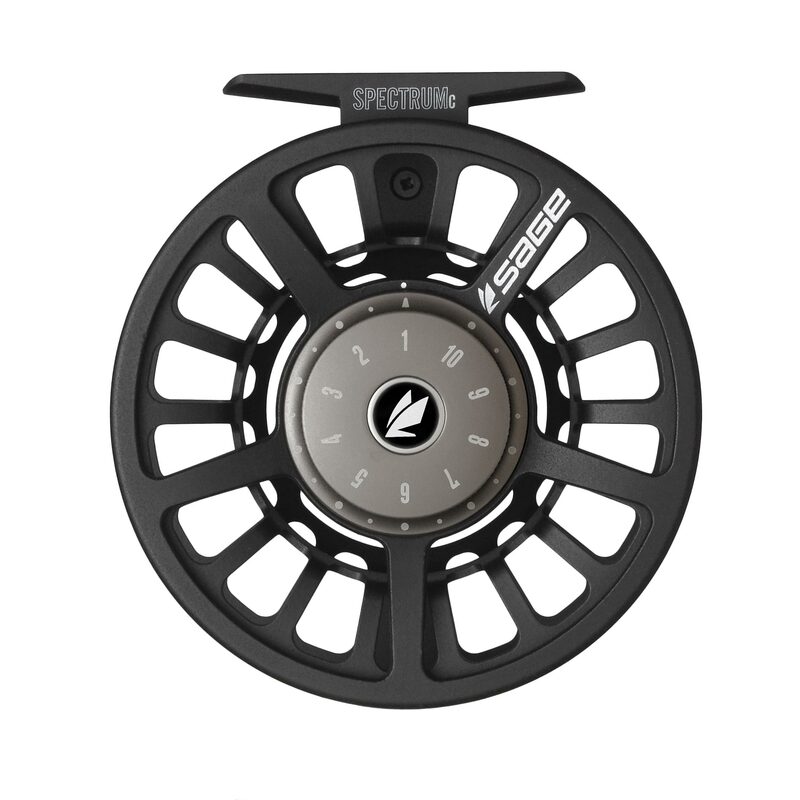 The SPECTRUM C gives you more than the fish bargained for.